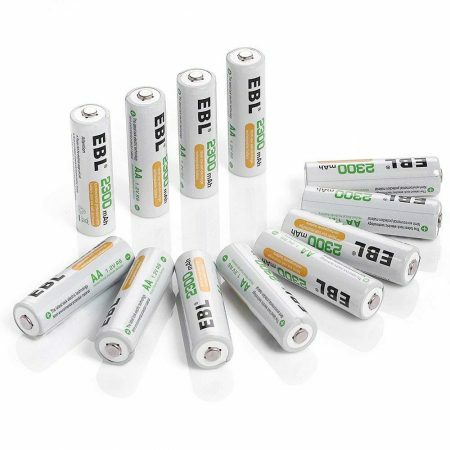 2.4V, 600mAh, Ni-CD rechargeable batteries for cordless phone, fully compatible with Uniden BT1007 BT-1007 BT904 BT-904 etc. 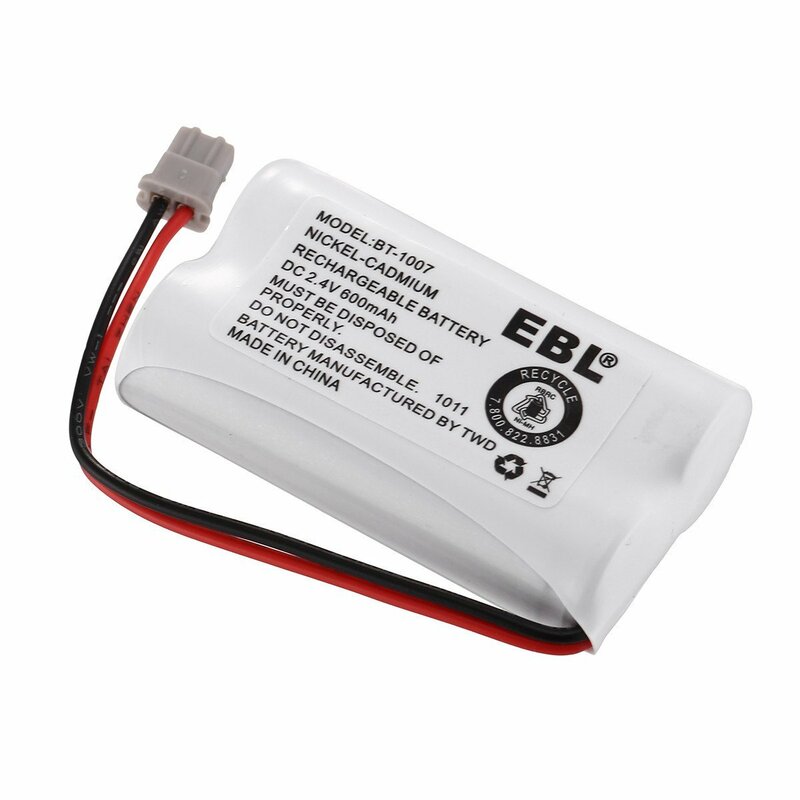 High capacity 600mAh long lasting batteries feature great longevity and reliability. 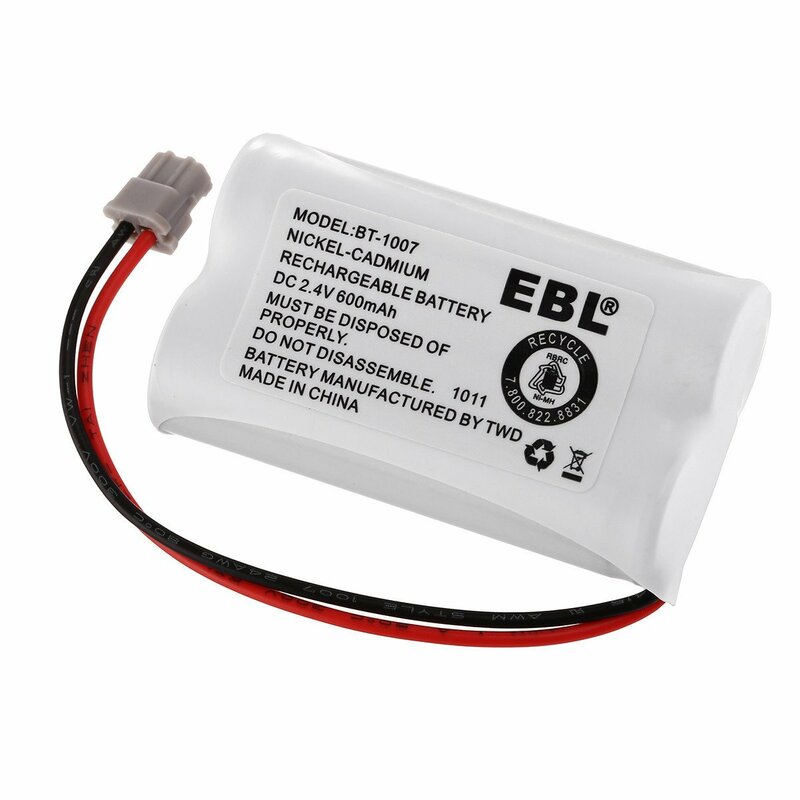 The 4-count batteries can be charged and used conveniently without memory effect. 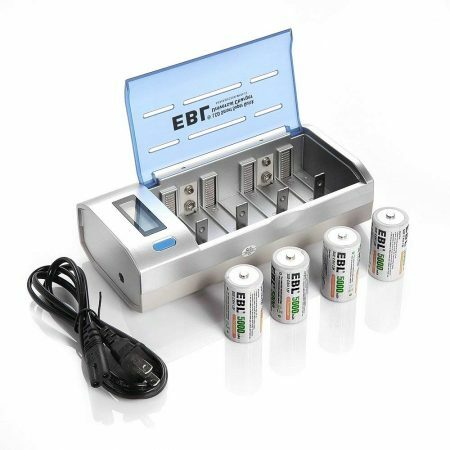 The batteries can be stored for a long time without losing much battery capacity due to super low self discharge rate. 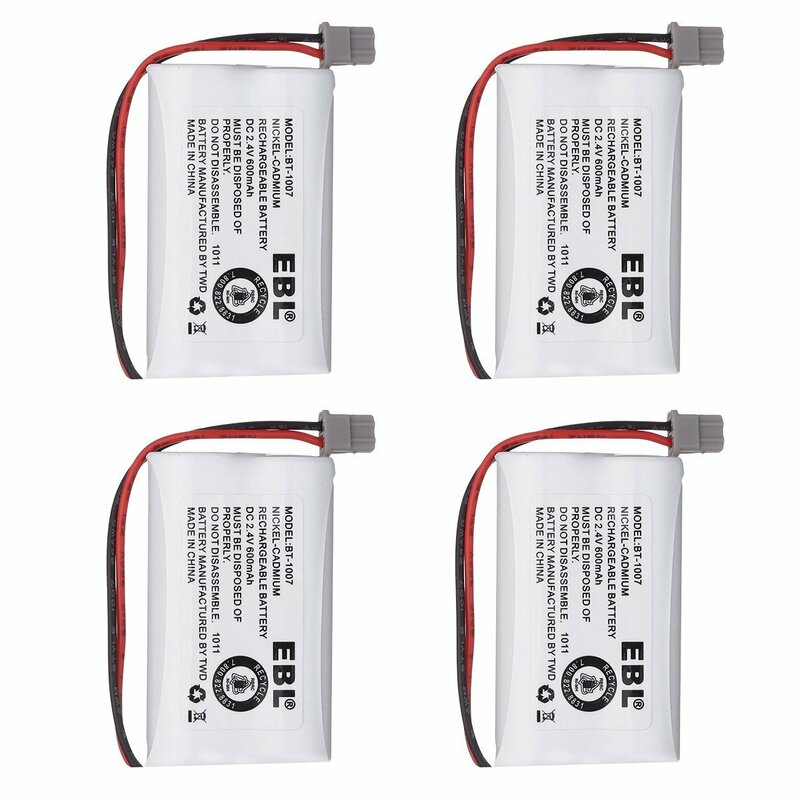 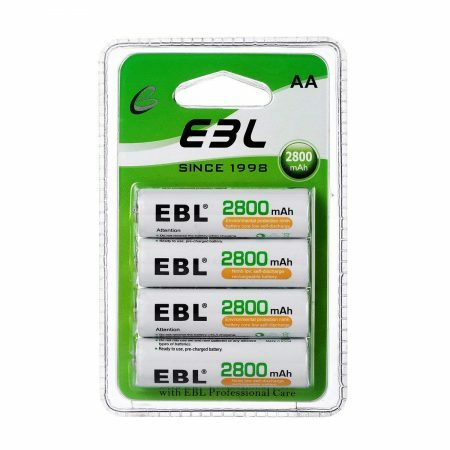 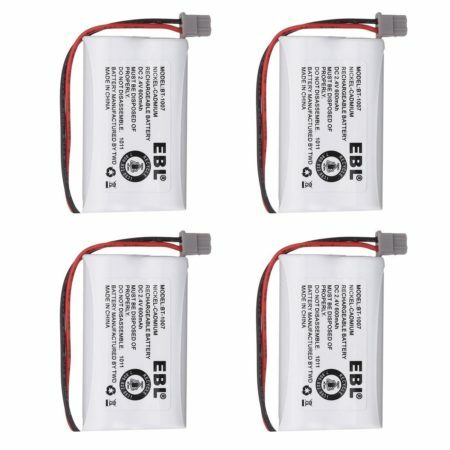 These 4-count EBL rechargeable cordless phone batteries are fully compatible with OEM Uniden, Panasonic home telephones. 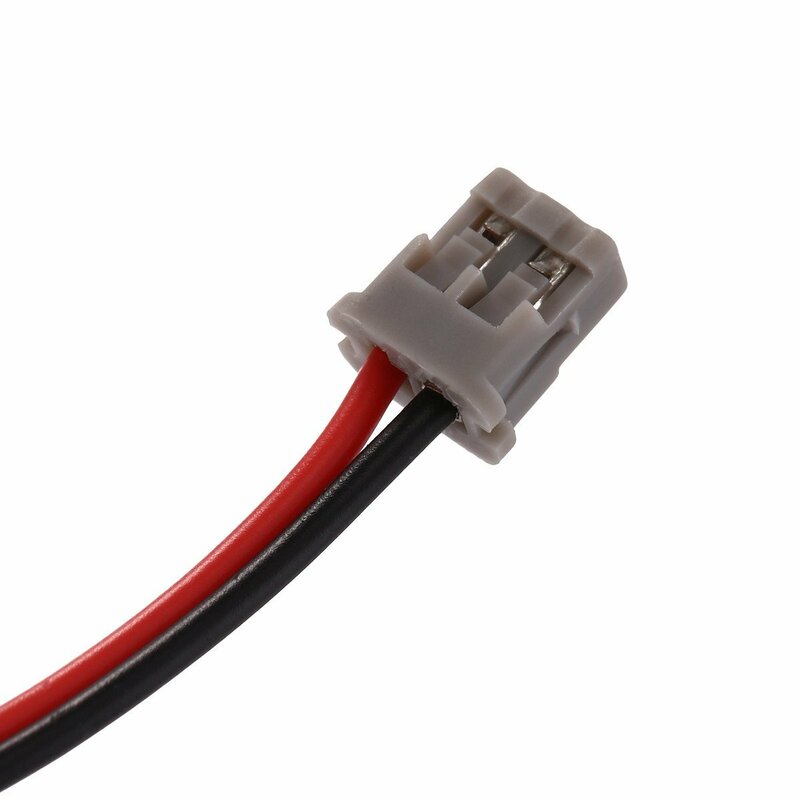 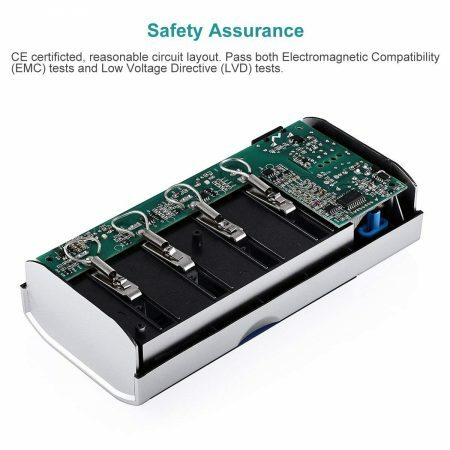 They fully meet the safety and performance standards of CE and RoHS. 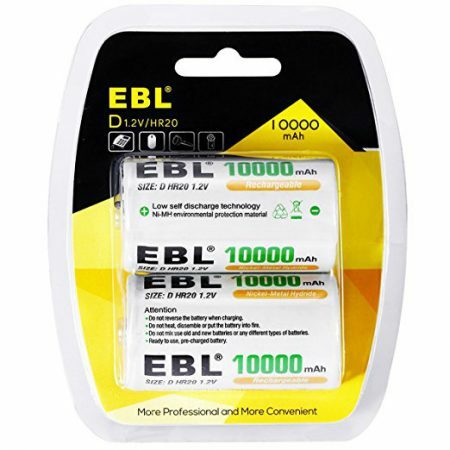 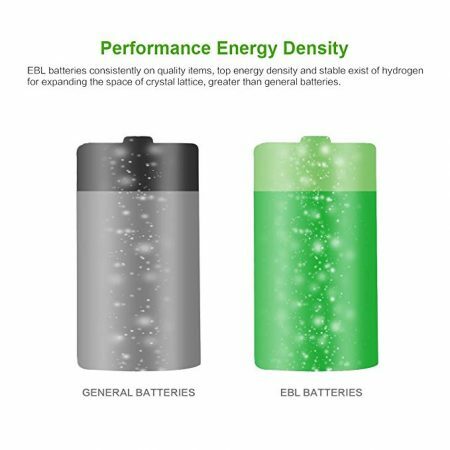 The rechargeable battery packs are designed to be highly safe, reliable and efficient as perfect replacement for cordless phone original batteries.